Manually install the latest official Cyanogen OS 12 update for the OnePlus One! The latest iOS 8.3 update not only has bugs that disable Touch ID, but also features patches to stop developers from jailbreaking. Learn the bypass method here. Learn how to install iOS 8.3 via OTA or manually via iTunes or iCloud! Install the new Android 5.1 Lollipop update for the Nexus 5 or Nexus 6 devices. 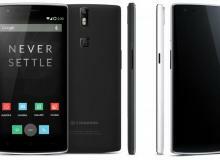 OnePlus Oxygen OS to arrive on March 27th. 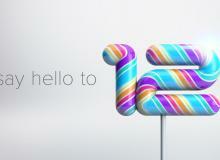 Cyanogen 12S release date is March 30th. Install Android 5.1 Lollipop via OmniROM for the OnePlus One. 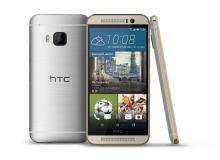 The HTC One M9 smartphone is delayed due to a bug that causes boot failures. HTC is preparing a big announcement on the new One M9 for US customers on Wednesday. 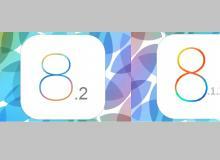 Bugs and glitches in iOS 8.2 are causing issues with battery life and apps. Learn how to downgrade from the latest Apple iOS 8.2 to the previous iOS 8.1.3 on your iPhone and iPad. 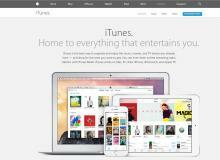 Apple could lose up to $2.2 million USD every hour due to an iTunes and App Store online outage affecting 800 million accounts worldwide. 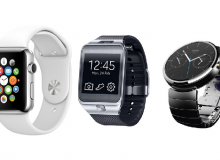 How does the Apple Watch stack against the Samsung Gear 2 and Moto 360, spec for spec? 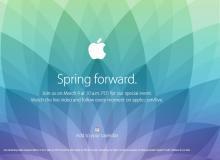 The 2015 Apple Watch "Spring Forward" event will begin Monday, March 9, at 10 a.m. PT, or 1 p.m. ET. Watch the event on live stream online! OnePlus is expected to unveil its new OnePlus Two flagship smartphone later this year. 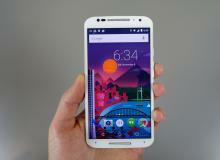 Learn how to download Android 5.0.2 Lollipop for the Moto X! 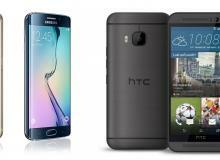 We pit the new Samsung Galaxy S6 against the HTC One M9. 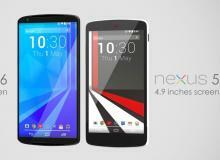 Find out which 2015 flagship phone is the pound-for-pound champ! 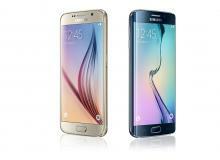 Samsung Galaxy S6 And S6 Edge arrives April 11th. Here's what we know so far.